Over the past two decades, Lightspeed has backed more than 200 companies, many of which have become leaders in their respective industries. 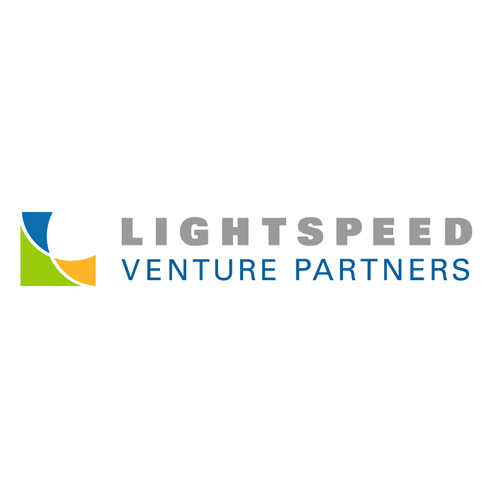 We are currently investing out of Lightspeed IX, a $675 million fund focused on early and expansion stage investments in the consumer, enterprise technology and cleantech markets. Our team invests in the U.S. and internationally, with investment professionals and advisors in Silicon Valley, India, Israel, and China with Lightspeed China Partners.